ReproGenesis is located in Brno in the Czech Republic. It was opened in 2011 and is a private facility. In 2017, the total number of treatment cycles undertaken at ReproGenesis was 1331. 660 egg donation cycles were completed and 671 IVF cycles using own eggs. The clinic has never intended to be one of the largest clinics in the region. It believes that its size means it is always able to keep to a high standard and provide the best service possible. Individuality is what they believe defines ReproGenesis. To help patients, the clinic offers professional acupuncture before and after embryo transfer. The clinic mainly specialises in egg and sperm donation. ReproGenesis has an embryology and an andrology laboratory and two theatres. The recovery rooms are brightly decorated with three beds in each but patients are assured of privacy. There is the main reception and a relaxation zone with full beverage service. You can view a virtual tour here. 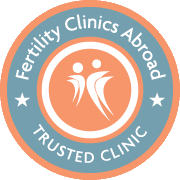 The clinic has ISO accreditation ISO 9001: 2016 as well as being licensed by SUKL (the state body authorised for auditing clinics according to IVF European standards). The expert guarantor of the clinic is professor Miloslava Lopatarova, who is University Vice-Rector for Science and Research. 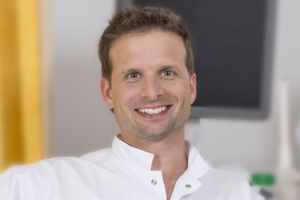 The medical director is Dr. Marcel Stelcl Ph.D. who has 14 years of experience in obstetrics and gynaecology and more then 10 years as an IVF specialist. 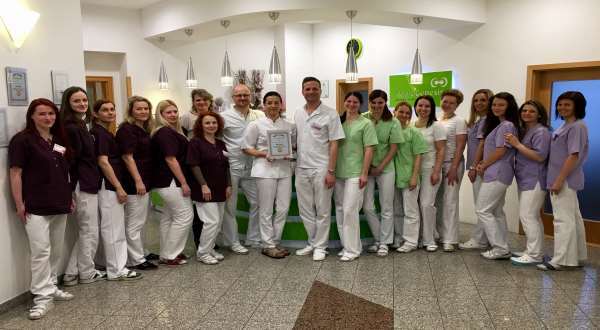 The senior embryologist has over 10 years of experience gained at another IVF clinic in Brno. ReproGenesis has an International Team which is fluent in several languages including English, German, Italian, French, Hungarian, Romanian Russian, Spanish, Portuguese, Czech and Slovak. A member of the team is assigned to each patient and a doctor is on call 24/7. ReproGenesis is the only clinic in the Czech Republic to have a witnessing system for embryology to protect from risk of errors in identification. Egg donation (donor screening includes the following medical exams and procedures: an interview with a psychologist, an ultrasound exam, tests for sexually transmitted diseases (HIV, HBsAG, CMV, syphilis), a hormonal profile, blood and Rh typing, a genetic disorder screening test (karyotype, gene mutation, cystic fibrosis, Fragile X syndrome (only egg donors), Spinal muscular atrophy, Connex 26). It does not include embryo freezing. If this is required it would cost 300 Euros using the vitrification method. Sperm freezing is extra and currently costs 300 Euros. This price includes storage for 1 year. The clinic offers a shared risk program for couples who have paid for donor egg treatment and are unsuccessful and then have to have repeated cycles using fresh donor eggs or embryos. In the shared risk program, the first treatment cycle is funded by the couple in full. If a second cycle is necessary, the couple funds the full price once again. If a third cycle if necessary, the cost of the treatment cycle is shared with the clinic. The cost of some embryological procedures (i.e. ICSI, prolonged cultivation and assisted hatching) as well as embryo monitoring are covered by ReproGenesis. The other costs are funded by the couple. This hopefully provides the best chance of being successful without incurring the full cost. For the egg donor program the clinic guarantees a minimum of two day 5 blastocyst-stage embryos for transfer. IVF treatment costs start at 2400 Euros and now includes EmbryoGlue. Embryo monitoring is available and costs 500 Euros. The First Consultation costs 100 Euros. See the IVF Cost Calculator for help understanding how to calculate your costs. This costs 1500 Euros and includes consultation, stimulation protocol, stimulation, ultrasound exams, eggs retrieval including anaesthesia, cryopreservation of eggs including free annual storage (1-9 eggs). A frozen embryo transfer using own embryos costs 600 Euros. A frozen embryo transfer using one top quality donated blastocyst selected after embryo monitoring costs 1800 Euros. Currently, there is no waiting time for any treatment. The multiple birth rate in 2015 was 24%. 98% of cycles had embryos transferred at the blastocyst-stage. 79% 0f all cycles were evaluated using the Embryoscope. ReproGenesis fertility centre is well known for high success rates of treatment, largest and unique donor database, friendly and helpful staff of professionals with personal approach to every couple. 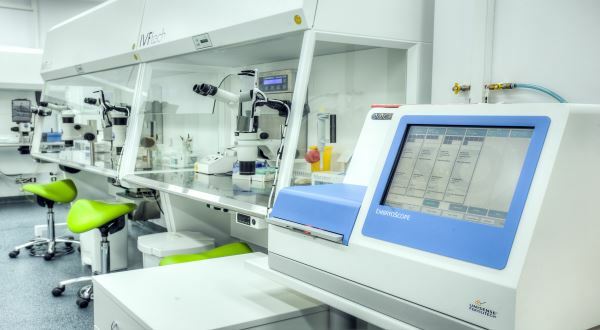 State-of-the-art equipment and technology as well as the latest and most successful procedures make ReproGenesis the most modern reproductive centre in Europe. Expert team of doctors, embryologists, nurses and coordinators has many years of experience in the Czech Republic and abroad. Very high conception rates are the best proof of their expertise. The majority of people from abroad who attend ReproGenesis are from the UK, Germany, Italy, France, USA and Austria. ReproGenesis is about 10-15 minutes from the city centre and around 30 minutes from the airport. It is easily accessible by public transport and taxi and has free parking. 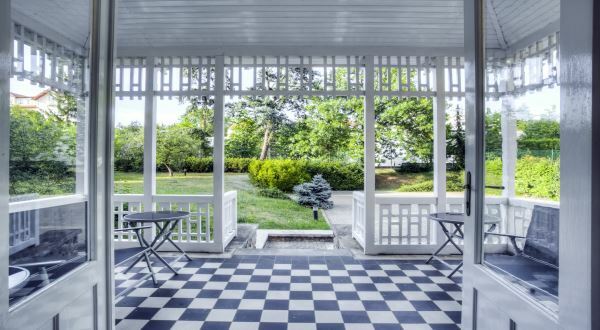 The clinic resides in a historic villa within an attractive part of city. Use the form below to contact ReproGenesis if you need some more information on IVF costs, success rates, clinic experience or anything else. There's no commitment. ReproGenesis is an absolutely professional clinic with the highest quality of treatment. I took my wife there, she decided on this clinic because her friend also went there and got pregnant. We already had one try with IVF in a clinic in UK but it didn't go well. We had an amazing experience at the clinic and can't say enough positive things about this place in a whole. At ReproGenesis they made the whole thing less stressful. We can highly recommend ReproGenesis to all couples that needs help with infertility issues! When I decided I want to try IVF I really hadn't the slightest idea where to start. Fortunately for me my first step was contacting the ReproGenesis clinic. Why Reprogenesis? To be honest there really wasn't any reasoning in this I just stumbled upon this clinic and decided to try contacting them and to see how I feel. I had my dedicated coordinator Karolina at once, I could ask her about everything and she always provided an answer. Before I went there personally I already knew everything that awaited me. I just kept a positive mind thanks to all of this and went to ReproGenesis with my head held high focused on success.